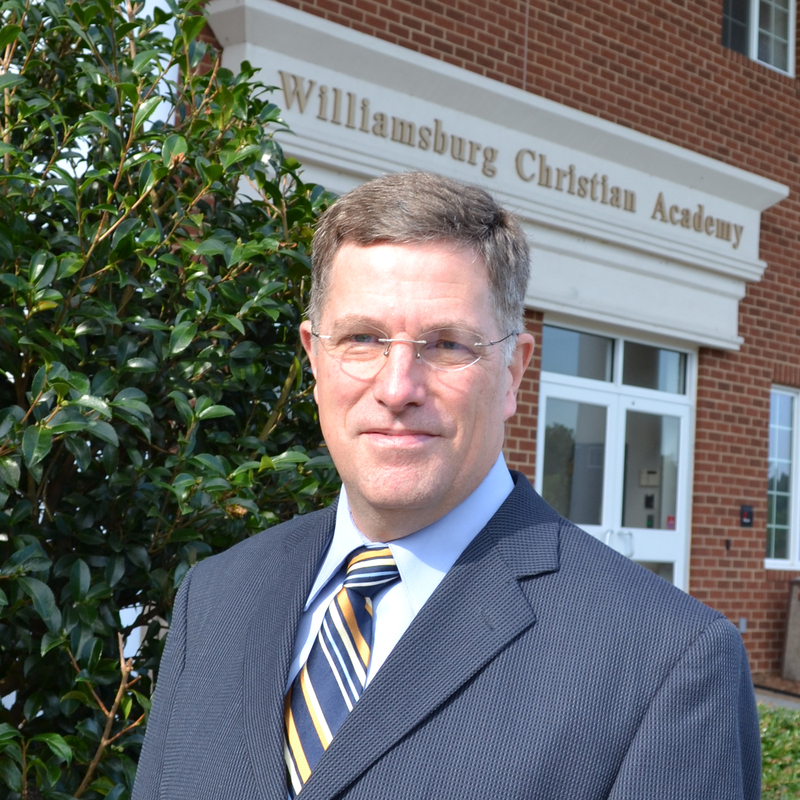 As our Head of Administration, Rob Campbell manages the day to day operations of Williamsburg Christian Academy outside of teacher instruction, including financial management, facilities, communication, and our marketing and development team. Prior to arriving to WCA, Rob had built an excellent career around successful business administration and financial management. This experience includes work in the private sector, as well as many years as Executive of Administration of the Williamsburg Community Chapel and other non-profit organizations with proven success, having helped the Chapel with their major expansion in the past decade, and the successful retirement of the related mortgage debts on that expansion within two and a half years. Jeff Sullivan is WCA's Digital Media and Marketing Administrator. This website, along with all printed materials, social media postings and marketing efforts, Eaglegram parent newsletters and other promotional materials are all conceptualized, created, and managed by Jeff. In addition, Jeff manages our school's Google Suite for Education system, which includes all calendars, email accounts and use of Google for Classrooms. Jeff is a 1993 graduate of Cornell University with a B.S. in Operations Research and Industrial Engineering. He comes to WCA having sold a real estate business and was also a Naval Aviator in his early post college days. He has two students at WCA, Kaitlyn a 9th Grader, and Connor, who is in the 6th grade. Jeff is also the WCA Basketball Game announcer. Shirley Adkins is the administrative assistant to Rob Campbell and also helps in the front office. She has over 15 years of administrative experience. She will be assisting Mr. Campbell with the day to day operations of Williamsburg Christian Academy. She has organizational and event planning experience as well as being a Sunday School teacher. Shirley is happily married and has two adorable children, one of whom attends WCA.